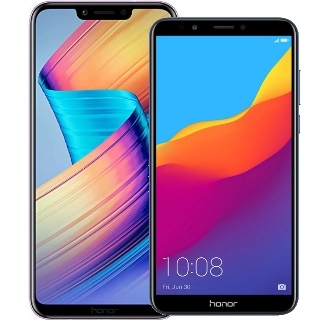 Latest Honor Bezel Less Phones in India: Buy all new trendy Honor mobiles with 18:9 display (which help to reduce the bezels on mobile) from Amazon.in at upto 30% off. You can choose from mobiles such as Honor 7X, Honor 8X, Honor 10, Honor Play, Honor 9 lite, Honor 7C, Honor 9N, Honor 7A, and more. Apart from regular discount, you can avail exciting exchange offer and no cost emi on selected Honor mobiles. No coupon code needed. Shop now!